Many employers are catching on and realizing that a healthier workplace is a more productive one. Not only can you discover substantial healthcare savings by successfully implementing a wellness program at your company; you will additionally see a return on your investment of time, money, and effort in the quality and quantity of work your employees are getting done. But while you may understand the rationale behind such health initiatives, you may not be entirely sure of which type of wellness program to initiate, or how to engage your personnel. There are certainly several factors to consider when your company begins its general wellness program. Your General Wellness Program: Professional Health Consultants or an In-House Team? The first decision some companies are faced with when they decide to begin an employee wellness program is whether or not to delegate the administration of the program to a group within the company. A specific example of this model is a Human Resources department organizing and monitoring activities and initiatives for employees, tracking their progress and offering occasional incentives. While this might be a reasonable option for some larger companies, the majority of businesses do not have the resources to operate a general wellness program from within. Wellworks For You offers a wide variety of tools and services for companies that need a more personalized approach to fostering a more healthy and productive work environment. Rather than an internal department implementing and tracking employees’ fitness and health risk, our proprietary programs can be used by you and your employees to develop a system that engages everyone and works well for the entire company. Focusing on the key points of organizational integration and strong communication, our methods have seen increasing success since we began in 2008. Our wellness consultants have worked within many different organizational structures, and they can attest to the fact that there is no one-size-fits-all approach to a general wellness program. The first step they take with any of our clients is to get familiar with the company culture, the day-to-day routines and challenges in the office, and the overall health profile of the workforce. At that point, they are able to work with you and your staff to develop a program that is right for you. 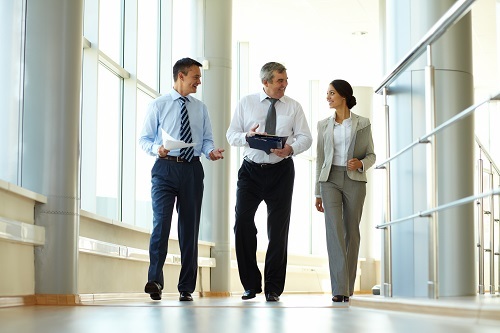 These are just a few examples of our methods of improving the health of your workforce. For more information on how our wellness consultants can bring important changes to the culture and health of your company, contact Wellness For You today. We look forward to making a healthy difference in your company.